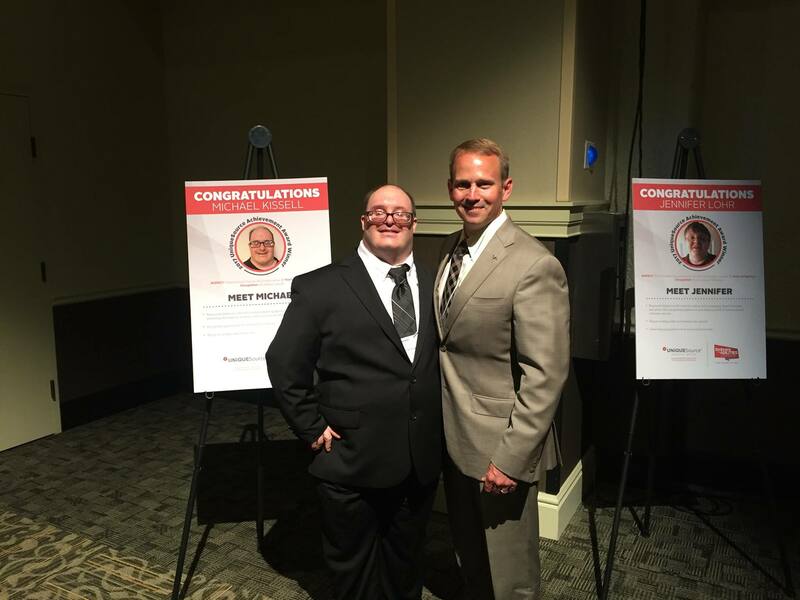 Congratulations to Michael Kissell, an amazing co-worker and friend of ours! 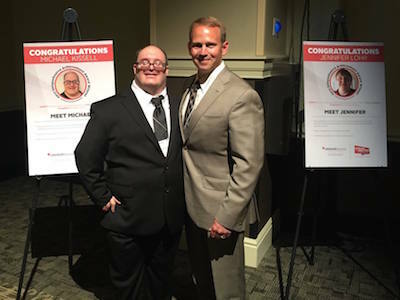 He received a UniqueSource Achievement Award for demonstrating outstanding and exceptional character in living and coping with disabilities, particularly in the workplace. You can use this link to read the full press release. 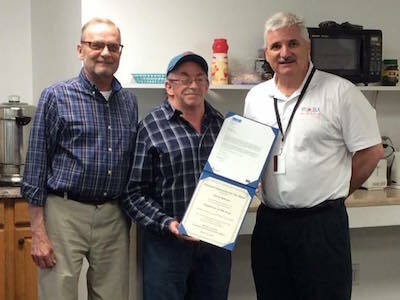 The Pittsburgh Tribune Review also recently posted this nice article and video about his award, “Greensburg man receives UniqueSource Achievement Award“. Thanks again to everyone who attended our 15th Annual Golf Outing! It was great seeing all of you! If you would like to see the event photos visit our Facebook photo album. 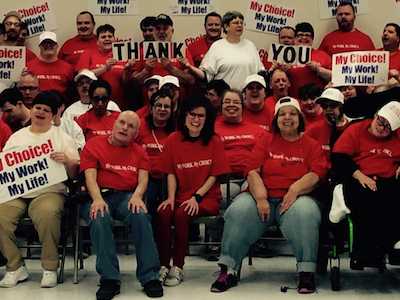 To all of those involved with the “My Work My Choice” campaign: We want to thank everyone–government representatives, workshop representatives & staffing, parents, families, friends and especially the special needs individuals for all of the hard work that went into going to Harrisburg and keeping our sheltered workshop programs going. We could not be more proud of the people involved from across all of Pennsylvania who supported this cause for those who needed their voices to be heard! People listened and changes are being made! 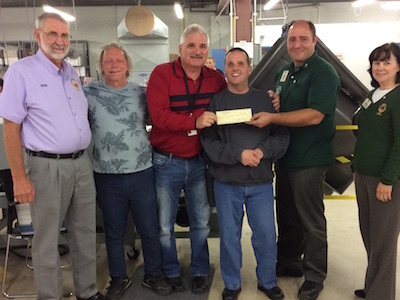 Thanks to the District 14-E Lions Club (Westmoreland County) who recently donated a check to the Westmoreland County Blind Association in the amount of $3,240 for equipment needed in our Work Activity Center! Our Shredding Department has many options to fit your document or hard drive destruction needs. Whether you are a large company, small business, or have your own personal documents, no job is too big or small! 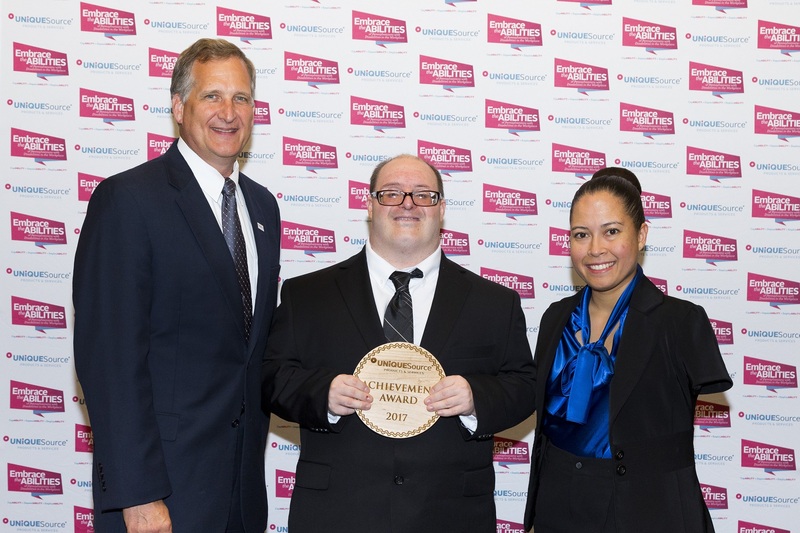 By selecting WCBA as your document destruction service, you will be supporting our employees with visual, intellectual and/or developmental disabilities to help maintain their independence and productivity. For many, finding meaningful employment in today’s economic climate is difficult and have diminished employment opportunities in our community. It is through the kindness of our neighbors that the WCBA mission endures! We are in need of volunteers for answering telephones and/or stuffing envelopes for our direct mailing projects. The work would be performed during our business hours of 7:30 a.m. to 4:00 p.m. Shifts are very flexible and based on your preferred days and times. Contact Rebecca Labuda, Human Resources Coordinator at 724-837-1250 ext 14 to learn more. We’ll have a pasta bar, heavy hors d’oeuvres and cash bar along with excellent gift baskets and raffles. Entertainment provided by HitPlay 304. We also have a variety of sponsorships available. Download the advertising package to learn more. 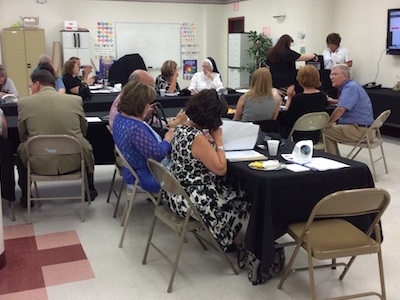 We hosted our first meeting of A-Team Pennsylvania yesterday at WCBA in Greensburg. More than 25 staff members from a dozen pre-vocational providers came together to form this new mission for disabled workers. Vincent M. Loose, President & CEO of UniqueSource, was our guest speaker. See the A-Team Photo Album for additional event coverage. 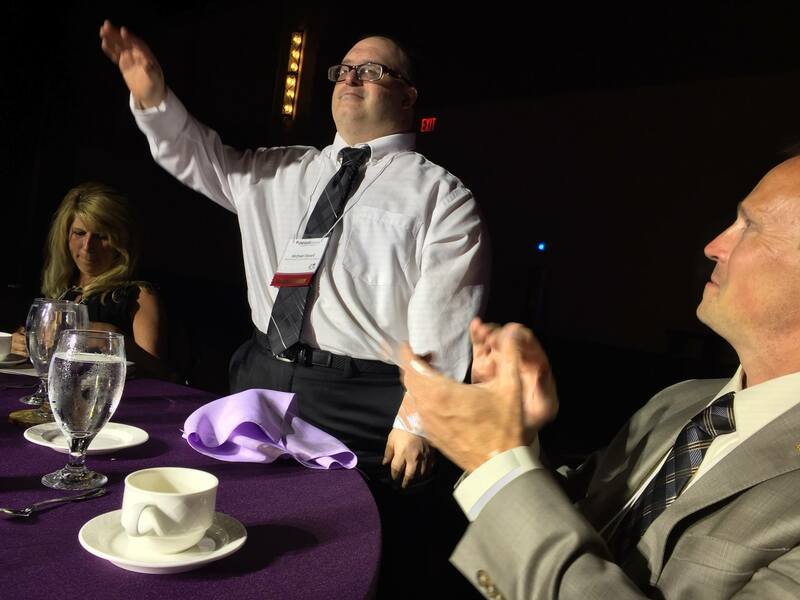 Goal: Promote people with diverse abilities experiencing the dignity of work in a full array of employment settings. -to advocate in a grassroots efforts. -create awareness in the community. -advise those who care for our citizens with special needs to ensure service choices are protected and sustained. We are looking for serious volunteers who would like to join the A-Team to ignite the passion and energy of persons with diverse abilities along with their families to ensure that service choices are protected and sustained. 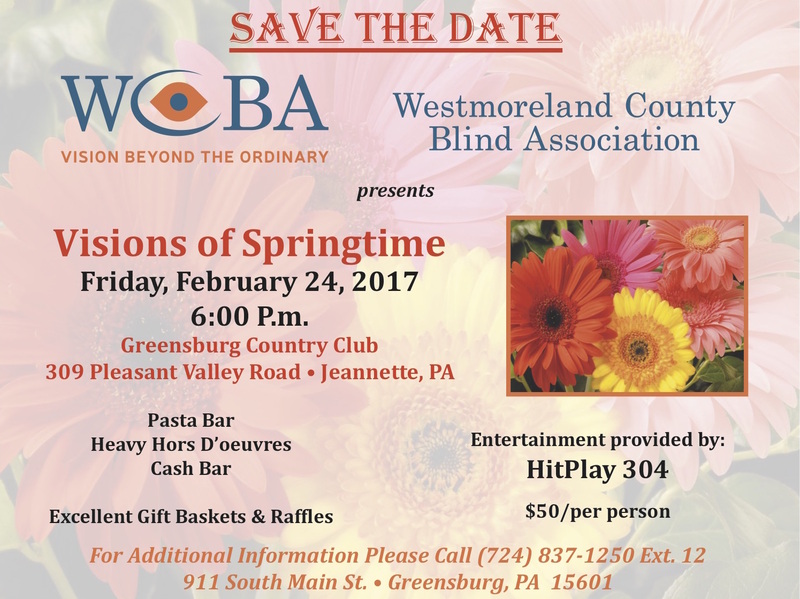 Please contact the Westmoreland County Blind Association at 724-837-1250 to learn more. 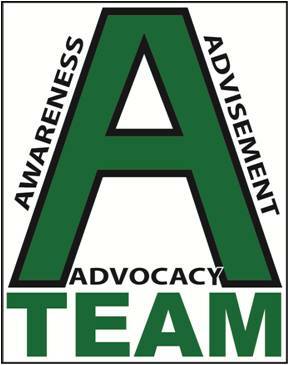 Our A-Team/Pennsylvania campaign will continue in preparation for our “Embrace the Abilities Day” in Harrisburg on October 17th and 18th. Many of our intellectually and developmentally challenged individuals, family members, staff members, and providers from numerous pre-vocational organizations throughout the state will be traveling in support of this cause. Actual stories and videos will be shared with legislators and the Wolf Administration during this meeting. For more information, please visit A-Team Pennsylvania or this website. 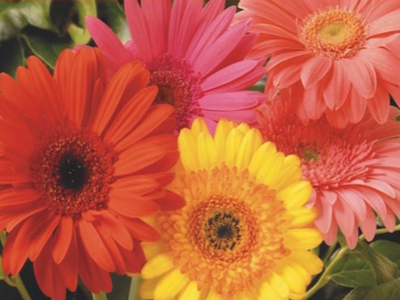 Our Summer newsletter is here! Click the image below to download it and see recent updates on WCBA happenings, awards, resources and more!